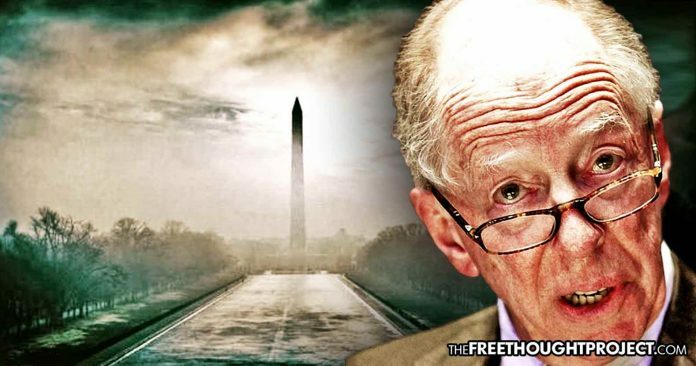 Lord Jacob Rothschild has issued a warning this week noting that the current economic and political climate is threatening the "post-war economic and security order." (ZH) — Over the past three years, an unexpected voice of caution has emerged from one of the most legendary families in finance: Lord Jacob Rothschild. Not surprisingly, RIT’s investment portfolio continues do quite well, and has now returned over 2,400% since inception.